We were so inspired by all the rainbow posts we’ve seen lately that we couldn’t resist creating our own fun too! We got an extra box of rainbow cereal in our grocery pick up order this week so I put it to good use with a fun printable. Snack time and fine motor practice at it’s finest! My littles had a ball with it and I know yours will too! Grab my FREE printable activity page by clicking the button below! Spill the cereal out into a bowl for your littles and let them get creative making a rainbow on the printable activity page. It’s a super sweet treat because not only does it make a festive snack but it also supports fine motor skill practice, color identification, and creativity! 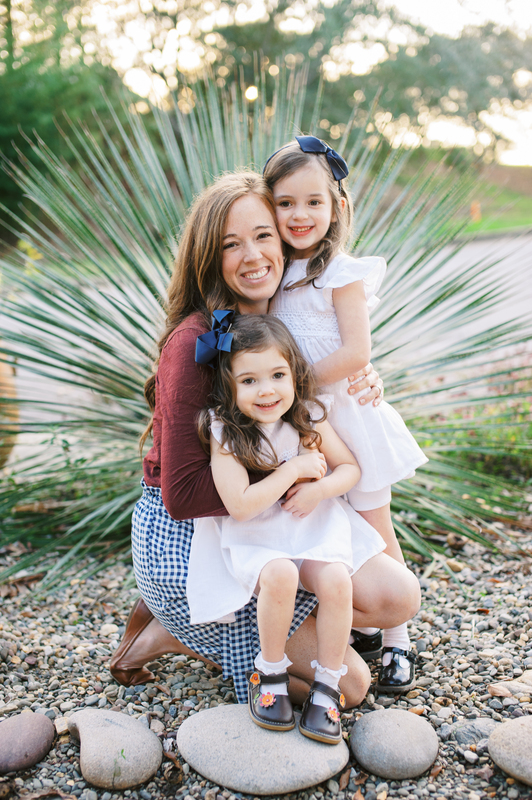 St. Patrick’s Day is on Sunday and chances are you’ve seen a rainbow themed idea here or there but I’ve connected with some of my favorite education bloggers and have curated a small collection of some of my favorite ideas! 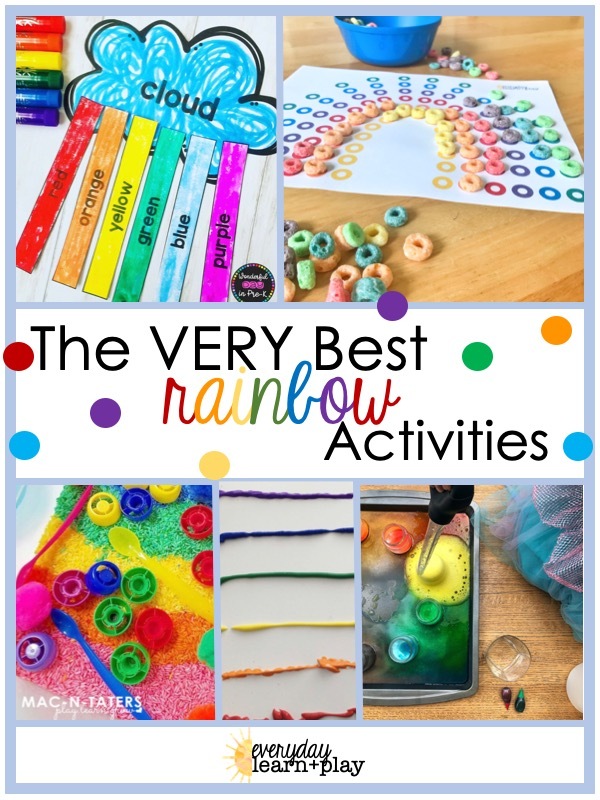 Here are a handful of our favorite rainbow themed activities from some of the best bloggers I know! Wonderful Day in Pre-K is incredibly creative and always shares the best resources to make learning both colorful and FUN! This activity was no exception! Mac-N- Taters Play Learn Grow is another favorite! Rainbow rice is an all time favorite in our family and her sensory bin was just so beautiful! Have you tried a rainbow rice bin before? Ms Makinson had a brilliant idea perfect for our littlest loves! She poured out a line of each color of the rainbow and then invited her little to get creative with a paint brush! It turned out so cute! STEM activities are always so much fun and LittleHouseBecameaHome had a brilliant idea combining fizz and color! Add baking soda, vinegar, and food coloring in a small jar and watch the rainbow bubble away! Fortheloveofhomeschool had a great idea to use construction paper hearts to inspire and invite your little to create a rainbow independently. Simple but so fun! I hope these ideas have inspired you to have color filled fun with your littles! Don’t forget to download the FREE printable activity too! Did you enjoy this free printable activity? Join my weekly email list and you’ll get a new printable activity each Friday! Subscribe here to get FREE printable activities every Friday!